Have you watch the Man In Black 3? I do! I have an unexpected movie date with boyfie yesterday. Yes! In 3D. The regular one is in fullhouse! eeks! 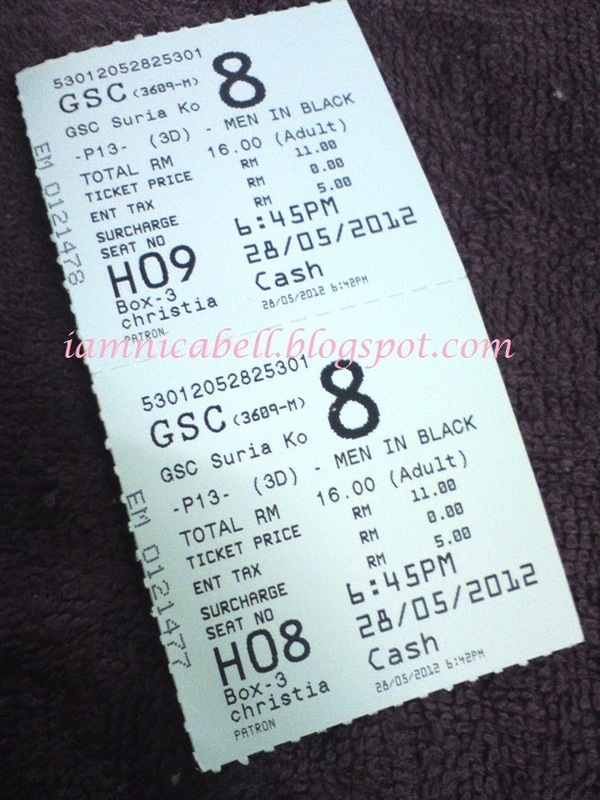 So what does Man In Black 3 has to do with beauty? -- nothing. Okay moving on with the review. I love the MIB franchise as they are always got funny stuff in them. Hey! they got our funny man, Will Smith there. What do you expect him doing? Pact in some action and alien and space gun and suit, there you have it! A comedy sci-fi film! The plot is, I have to say, interesting. No I won't reveal any spoiler but if you have seen the trailer, you might have know that there are time travelling thing going on. Plot- There are things put there Agent J shouldn't need to know but Agent K promise to tell J secret of the universe and nothing more. But something bad has happened to Agent K and it seems like everybody in the Secret Agent Society, doesn't know him, but when there is a person who know him insisted that K is dead - 40 years ago. J, apparently the only person who personally knows K and insist that K is his partner, goes for a visit to the 60's. What is J mission for time travelling? What are the things that a Class 1 agent like J shouldn't need to know? And why are there some alien invasion when the Earth suppose to be a safe heaven? The movie is rated P13 here in Malaysia. Probably because there are some intense alien kissing and alien killing. And of course the 'time jumping', which I think the main reason for the P13 rate. P13 : Parental guidance is suggested for viewers under 13. Someone should pay Josh Brolin, who acted as the young Agent K, a big paycheck. His serious face still manage to crack the theater. And he really live up to the Agent K persona. I feel like the movie is quite short though. 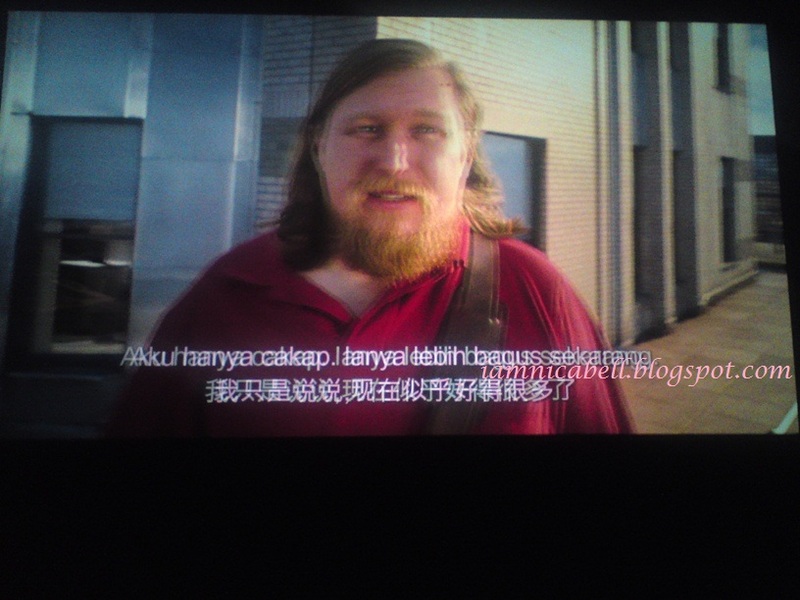 Probably because there had been many cut of scene by the Malaysian Board of Censorship. 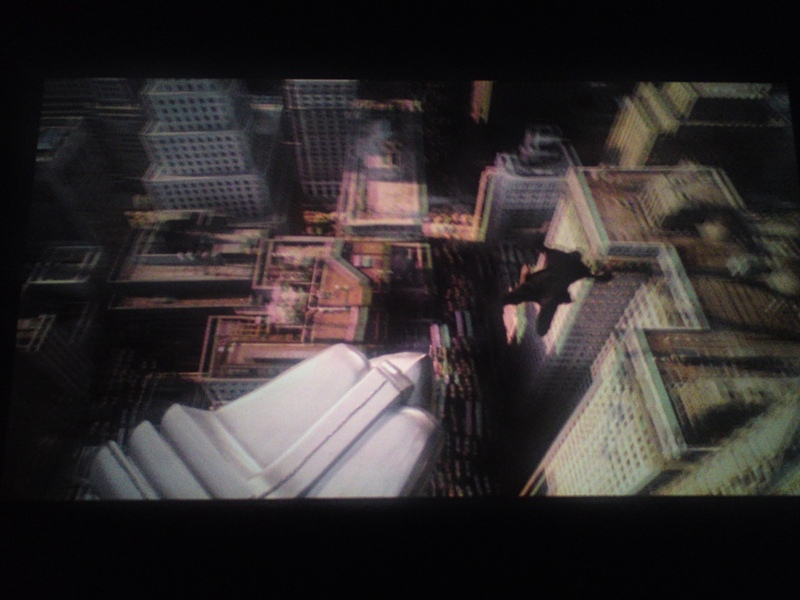 The advertisement plus The Amazing Spider-Man (2012 film) trailers are about 15 - 20 minutes long. The movie started 6.45pm and ended 8pm++. The Amazing Spider Man 2012 Trailer. I would rate 4.5/5 for this movie. Just because Josh Brolin is funny, the advancement of the 60's motorbikes are better where the present, I guess, have none. 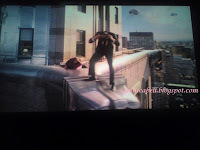 And of course the first time seeing Agent K laughs, well the young one at least. And the old K have uncontrollable temper all of the sudden. And some pies. HaHa! Overall, a great movie. A little unexpected within the plot but of course, the world is always going to be safe as long as our secret agents are here.